The thing that always gets me to read the most books outside my comfort zone is the Top 100 Chapter Books Project. Here are some of the books that I wouldn't have normally read but really enjoyed for the project this year (with links to the reviews on The Estella Society)! "I was expecting to just get through this book but instead I ended up loving it. 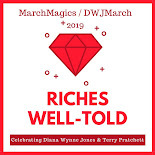 I listened to it on audio straight through one afternoon, partly because it was due back to the library in a couple of days but also because the story was fantastic." "I’ve never read a book that dealt with death in such a straight-forward and thoughtful way. I think if I had read a book like this as a kid, I would have had a better understanding of death and grief thanks to Comfort and her “Life Notices” (she writes positive, friendly obituaries that never get published in the small local paper because they’re not “just the facts”)." "... the overall messages of the book are so important and universal that this story will have staying power regardless. Kids and adults both love this book too which means it will always be in libraries." "I absolutely loved the way that Sam made the most of his surroundings. 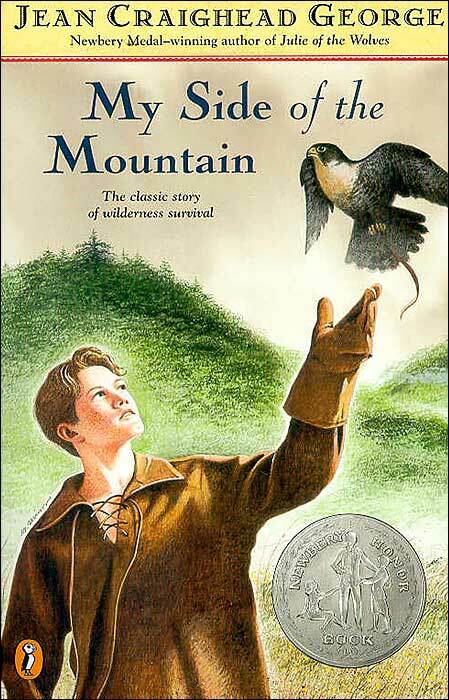 He interacted with nature in a most admirable way, using every part of each animal that he trapped and not striking out at any of them in fear or anger. He tried new things and was very brave." What book did you read this year that was outside of your comfort zone? Wonderful finds! Reading outside the comfort zones brings suprisingly good books. I really want to read more DiCamillo! I've enjoyed all of her books that I've read so far. She's a wonderful storyteller! I haven't read any Kate DiCamillo, and I really should. 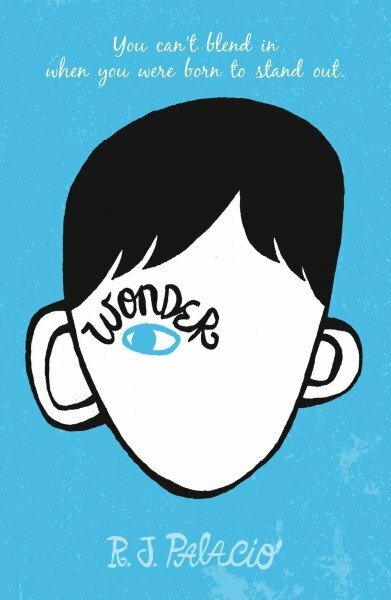 I'm also resisting reading Wonder, but everyone loves it so I need to get over whatever my block is. I'm particularly bad at reading out of my comfort zone, and clearly that's a good reason to do a challenge. I should probably try to read more adult non-spec-fic books! I was resisting Wonder too because of the hype but I had to read it for the project! I used to do more challenges that got me outside of my comfort zone but I haven't done any of those lately. Maybe once I pare down my TBR, I'll branch out again. 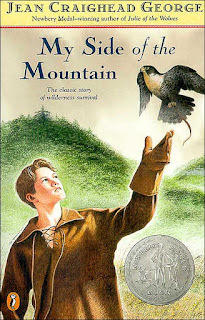 Of these I've only read My Side of the Mountain -- a wonderful book, my students also loved it when I was teaching upper elementary Montessori school. Like Kim I've heard so much about Wonder, I need to see what that's all about. 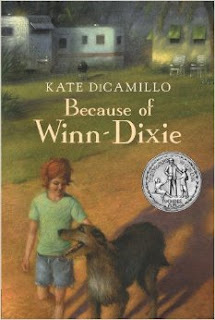 Still haven't read any Kate DiCamillo! Maybe it'll have to wait until I have a little niece or nephew to read her books to. SOMEDAY. 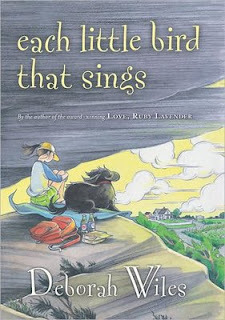 When my niece gets older, I want us to read the classic books that I didn't read as a kid :) Kate DiCamilio is on the list! Some of my motivation for this project was Z and the fact that I volunteer in his school library. I love putting some of these books into the kids hands that I wouldn't have normally even known about!